The transition into Real Estate has proven to be the best fit for me and my family. I couldn't be happier to have made the change into a field that I have a true passion for and interest in! In addition to being a real estate agent, I am the office manager for KJS Builders Inc., our family business. Working closely with my husband running and operating his construction company, I have come to learn the ins and outs of building and renovating homes including costs and design ideas. This knowledge partnered with my understanding of real estate makes foreclosures and fixer-uppers my specialty!! Being a Long Island native, I have familiarity of various neighborhoods in Suffolk County and I have a good understanding of the markets trends. 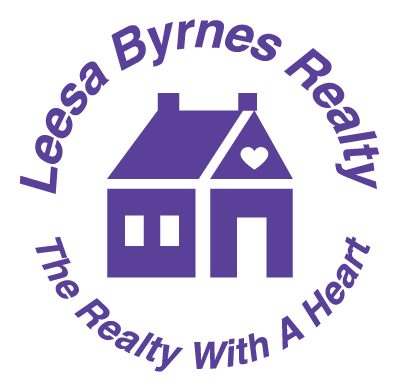 Given the chance, I can be a great help to anyone looking to buy or sell their home!